B.A. 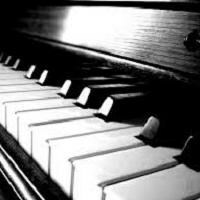 in Music with a concentration in Piano. Studied with Melissa Morrison from Virginia Commonwealth University. Request Lessons with Star today!